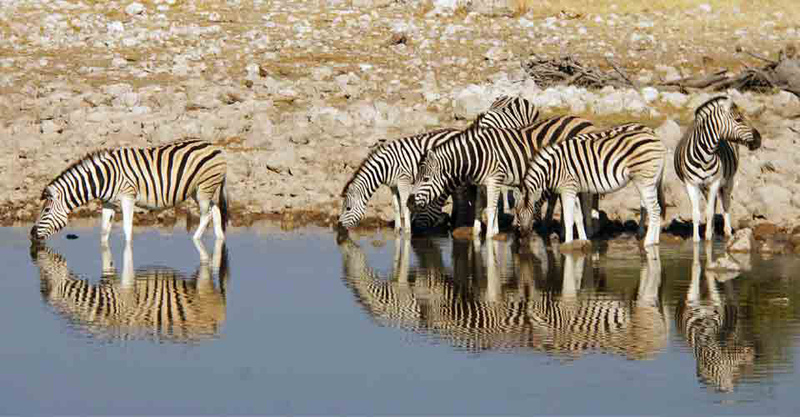 Vast, rugged, austere and breathtaking, Namibia offers a safari adventure like none other in Africa. 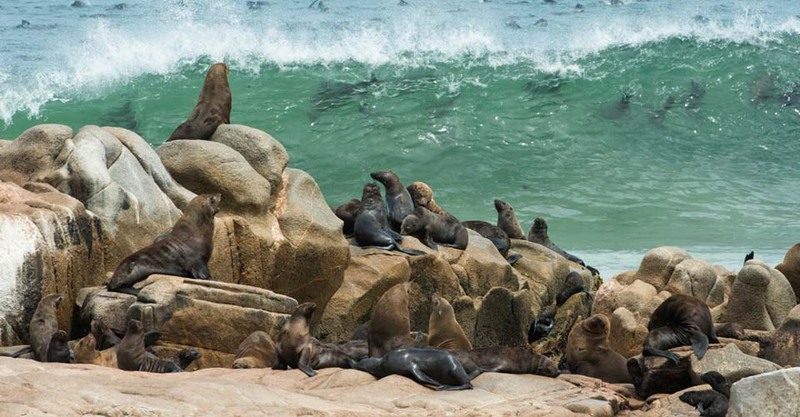 Namibia’s wildlife is extraordinary, despite the country's often forbidding desert environs. The vast salt pan and savannas of Etosha National Park teem with animals, many uniquely adapted to the arid climate, while the rocky wastes of the Palmwag Concession offer a chance to track desert elephant. 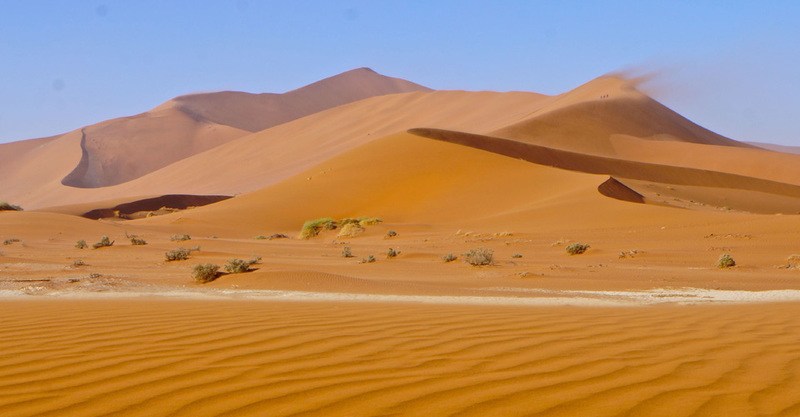 Landscapes don’t get more striking than the soaring sand dunes at Sossusvlei or the harsh, evocative shores of the Skeleton Coast. 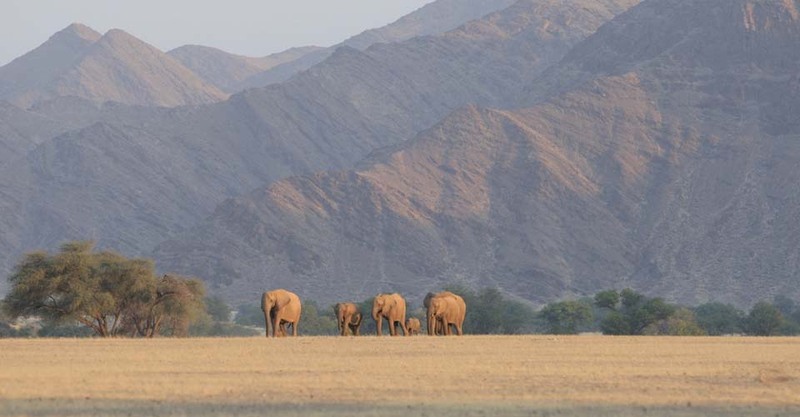 Featuring thrilling encounters with uniquely desert-adapted wildlife on uncrowded private reserves, your itinerary highlights wild places far away from tourist crowds. Fill out the form below to receive additional information about our Family Namibia Adventure—Custom Safari. 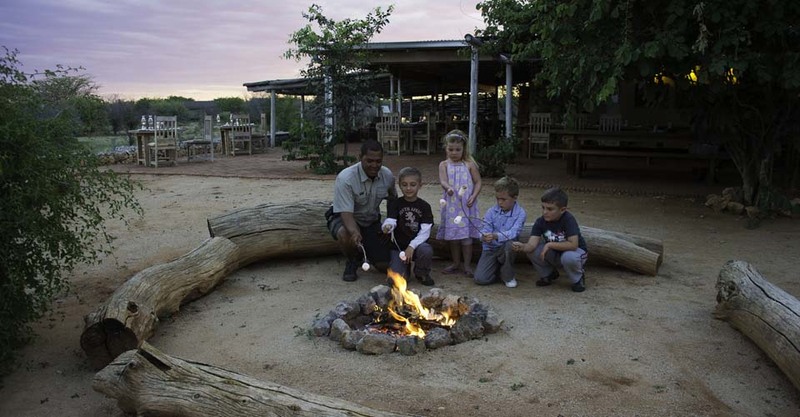 Hi Nat Hab, I’m interested in your Family Namibia Adventure—Custom Safari. Can you please contact me with more information? 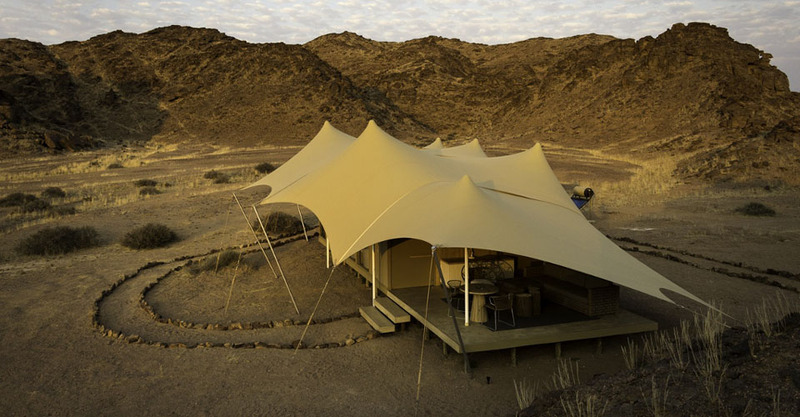 I’d like to share Natural Habitat Adventures’ Family Namibia Adventure—Custom Safari... You might be interested! You can also request Nat Hab's Catalog of the World's Greatest Nature Journeys for more information about the company's worldwide adventures.